News and information from your dairy checkoff. For the last year, your elected Idaho and Utah dairy promotion Board members have been in conversation about the future of dairy promotion (checkoff) in our respective states. 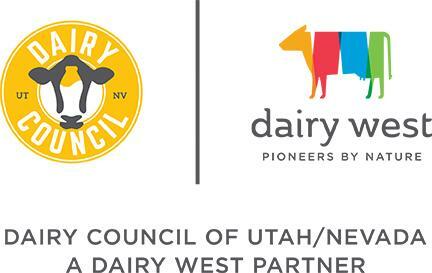 After much deliberation, they are excited to announce a new partnership between Dairy West and the Utah Dairy Commission. 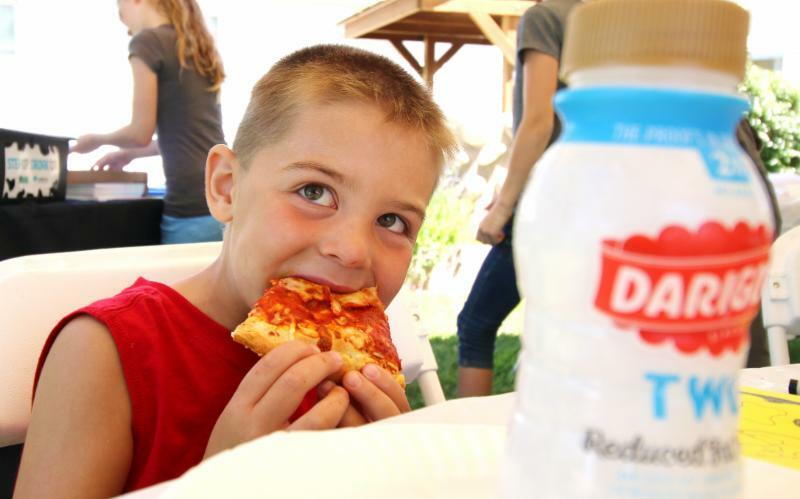 Effective March 1, 2018, Utah and Idaho dairy farmers are working together to inspire trust in dairy foods and dairy farming and build demand for dairy products across our two-state region through checkoff programming. By collaborating, we can have a greater impact for the dairy community through enhanced resources, expanded reach, and new opportunities. The Dairy West Board is comprised of both Idaho and Utah dairy producers, defined by a formula of milk production and population. The same people and programs you’ve come to know and trust are still here working on your behalf as Dairy West employees and we are more energized than ever by the possibilities to do more for our investors. As we make this transition, we want to ensure your trust and understanding. It’s important that you feel confident in how your checkoff investment is being stewarded. If you have any questions about this partnership, contact Karianne Fallow , CEO. We would also be happy to arrange face-to-face meetings with a group of producers in your area. Farm tours are an invaluable tool in sharing our good dairy story. They help correct misinformation, demystify what happens on a dairy farm, and provide us an opportunity to grow public trust for U.S dairy. And you don’t have to do it alone! 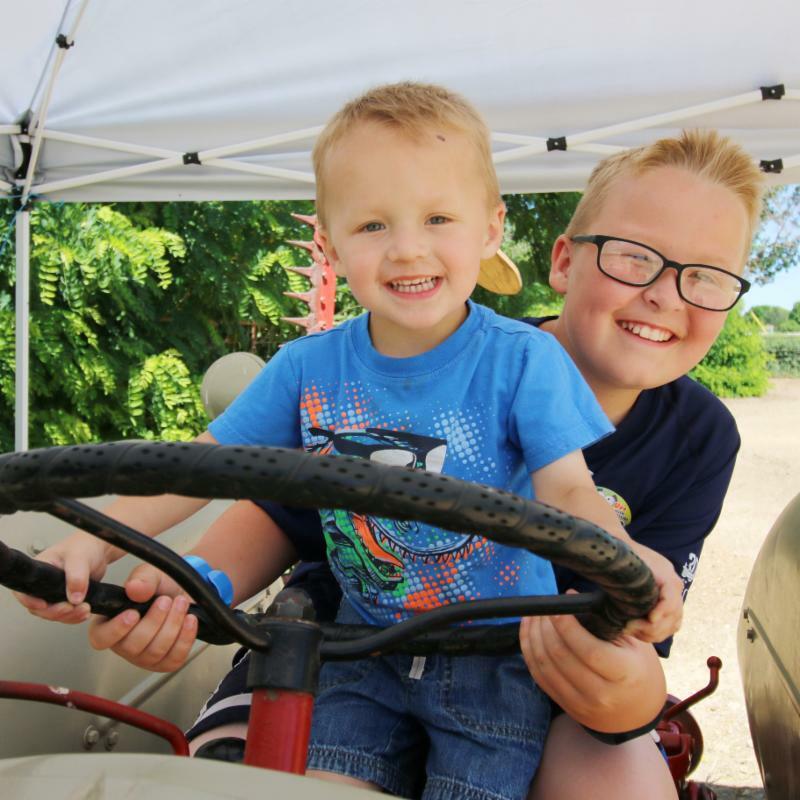 We have resources available for farm tours. We will reimburse you for dairy products you purchase for your farm tour. For more information, contact Melinda Petersen , 208-810-7561. Do you have any activities, events or farm tours planned that will help promote dairy in June? Collectively, the dairy community can do more than any one of us can do individually. Let us know how you intend to promote dairy in June so we can support you. And don’t forget to share event photos and videos – use #DairyWest and #UndeniablyDairy when posting to social media. We realize how important it is for dairy farmers to support their local community events in meaningful ways. Dairy West is committed to supporting your community engagement efforts. For more information, contact Melinda Petersen , 208-810-7561. Learn more . 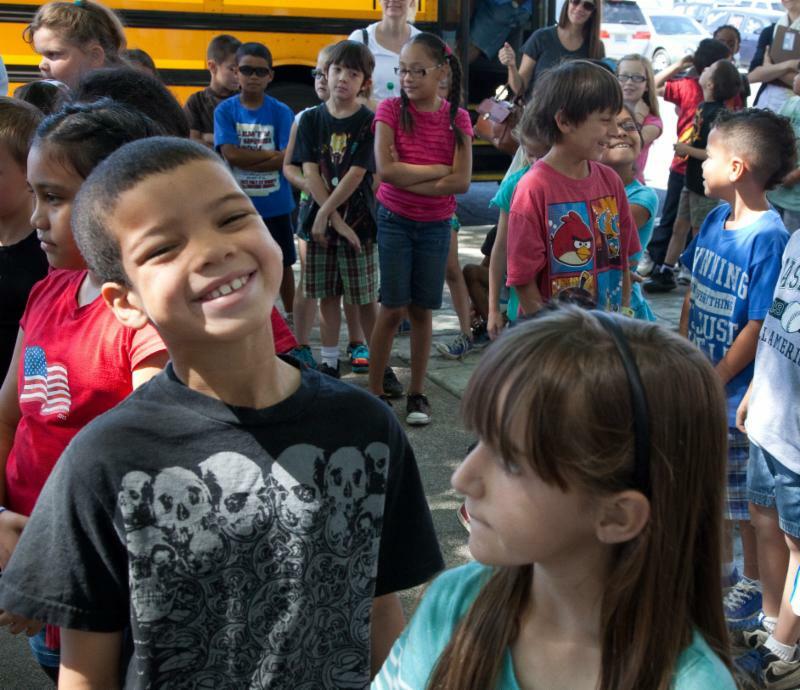 Our Farm to School program has reached over 3,500 students in nearly 150 classrooms. Farmers virtually “Zoom” into a classroom to join the students live, showcase their farm, and answer questions. The students love this live interaction, and teachers appreciate the connection to agriculture in such an authentic way. It takes about 30 minutes for you to Zoom into the classroom via your smartphone, and we need more farmer volunteers for next school year. Please let us know if you or a family member can help. Contact Becky Low, 801-487-9976 or Melinda Petersen, 208-810-7561. Idaho Dairy Producers: The latest Idaho Dairy Focus from IDA can be found here. Send email corrections with your name to info@dairywest.com .